January 2019 Newsletter Click here for the January 2019 newsletter. December 2018 Newsletter Click here for the December 2018 Newsletter. November 2018 Newsletter Click here for the November 2018 Newsletter. October 2018 Newsletter Click here for October 2018 newsletter. Our “Mission” is to gather as God’s people so we may grow in our faith, love and service, going into the world as disciples. Our “Vision” is to engage in creative ministry providing every opportunity for every person to encounter the joy of Jesus Christ through Worship, Evangelism, Fellowship, Discipleship and Service. Come Inside. Bring the kids. God's house is waiting for you to join us in worship and celebration of the risen King! 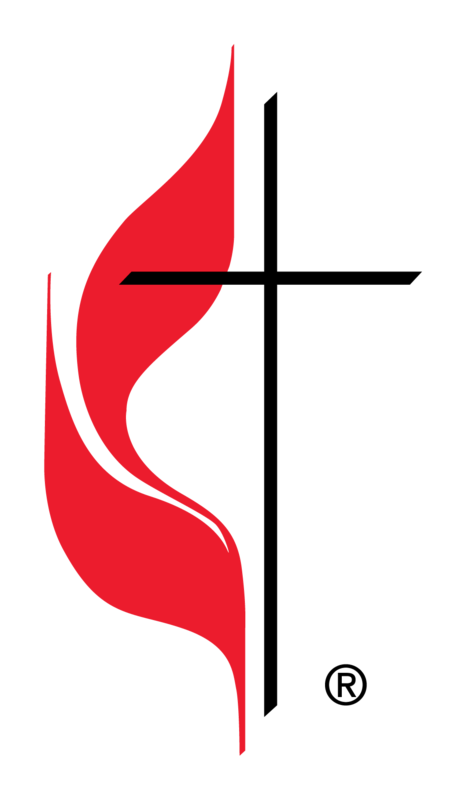 We are Coalville United Methodist Church. We are a body of faith seeking Grace and Mercy, leaving behind guilt and shame and opening our doors to those who need God in a hurting world.